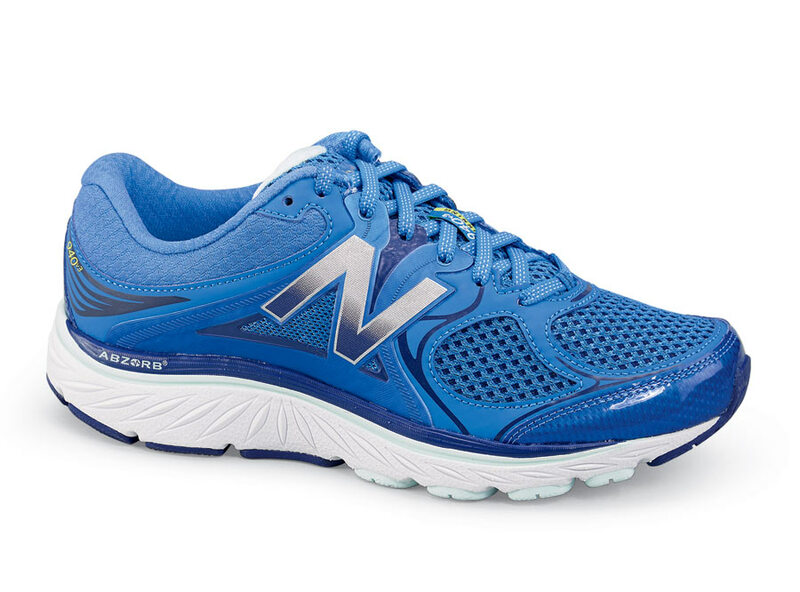 New Balance's W940BB3 runner, constructed on the generous-fitting SL-2 last, has eye-catching uppers of stretchable blue mesh and synthetic materials with no-sew accents designed to eliminate common irritation areas found in many running shoes. 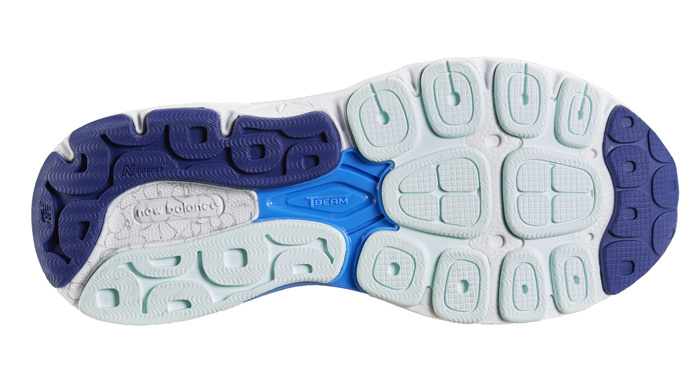 It is made with a removable polyurethane insert, a shock-absorbing dual density midsole and a durable blown rubber outsole. Women’s sizes 6½–12 and 13 in 2E width.